Berlin: Former Formula One counterparts Fernando Alonso, Felipe Massa and teammate Jenson Button have paid tribute to legend Michael Schumacher on the fourth anniversary of his horrific accident. The seven-time world champion who met with an accident on December 29, 2013, while skiing in the French Alps has been in coma ever since. The Ferrari racer was moved home in September 2014 after being initially treated in Lausanne at Switzerland. McLaren driver Alonso on Friday posted a video on Twitter and wrote: “Missing Michael” while his teammate Jenson Button retweeted the Spaniard’s post with “Special times buddy #KeepFightingMichael” comment. “Michael was my teacher, he was very nice, very kind to me. He gave a big opportunity to me,” former F1 driver Felipe Massa, who had spent years as Schumacher’s Ferrari teammate before moving to Williams-Mercedes, told Formula1.com. Schumacher, though wearing a helmet at the time, sustained a series head injury in 2013 when he hit a rock while skiing in the French Alps. After awaking from a medically induced coma, he returned to Switzerland in 2014 to continue his treatment at home. 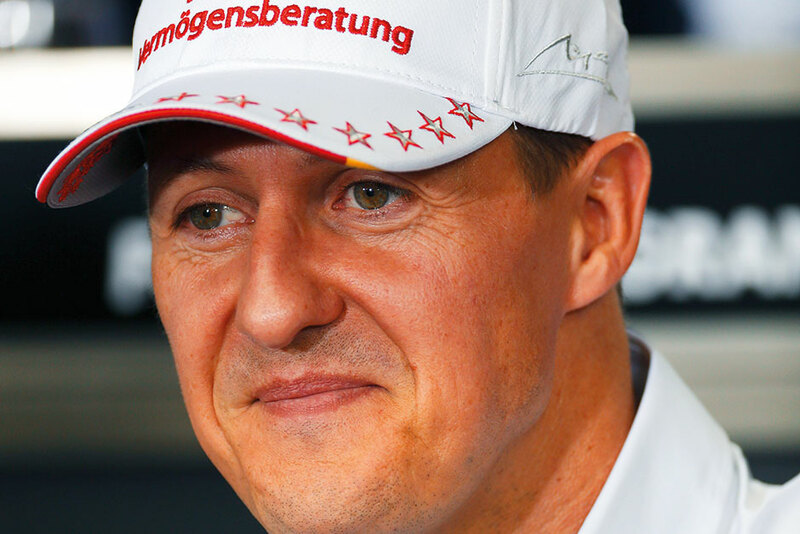 On Friday, British publication The Daily Star claimed Schumacher has racked up £20 million (roughly $270 million) in medical expenses since the time of his crash, though it’s unclear where that figure came from.